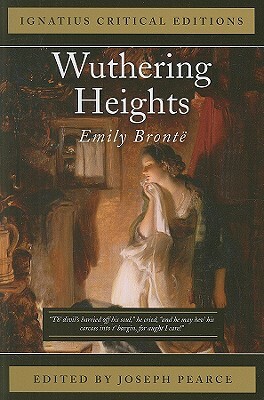 Wuthering Heights is one of the classic novels of nineteenth century romanticism. As a major work of modern literature it retains its controversial status. What was Emily Bront''s intention? Were her intentions iconoclastic? Were they feminist? Were they Christian or post-Christian? Who are the heroes and the villains in this dark masterpiece? Are there any heroes? Are there any villains? This critical edition of Emily Bront''s classic includes new and controversial critical essays by some of the leading lights in contemporary literary scholarship.